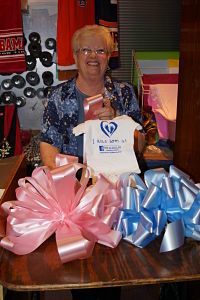 D.W. McMillan Memorial Hospital offers our patients and guests a wide variety of items in our gift shop. Our gift shop is located in the front hall by the cafeteria. 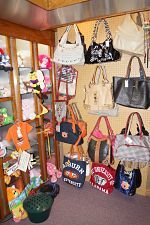 We sell items such as flowers, cards, balloons, stuffed animals, jewelry, and more. While you're visiting a loved one at D.W. McMillan Memorial Hospital, stop by and purchase a gift that your loved one would appreciate. For more information or to contact the gift shop, please call (251) 809-8222.